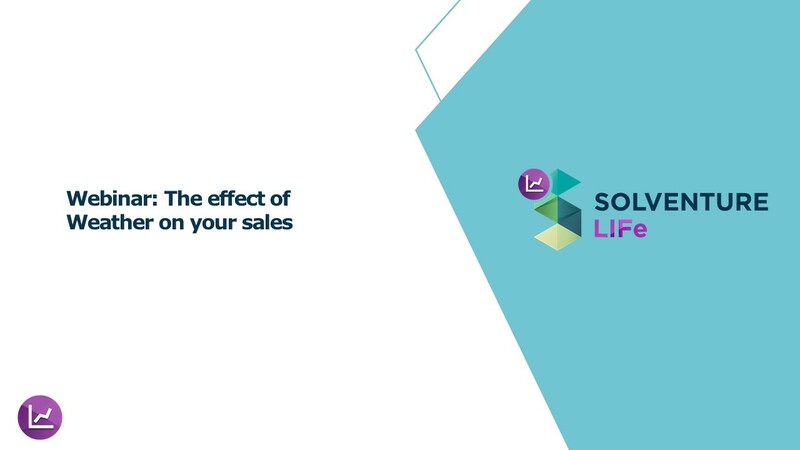 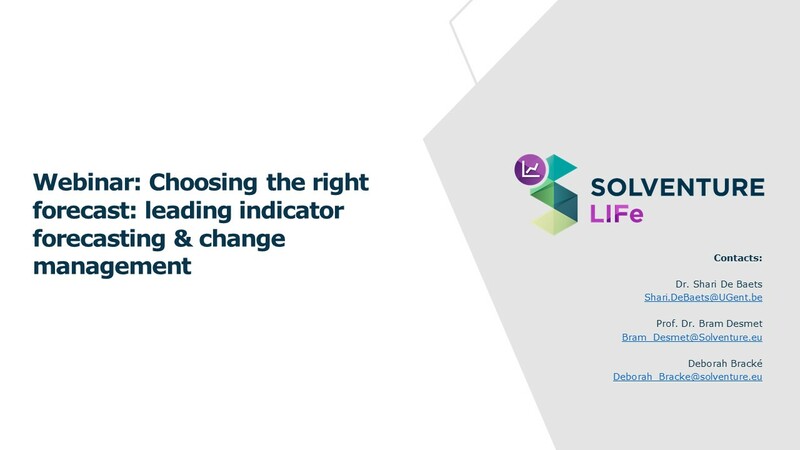 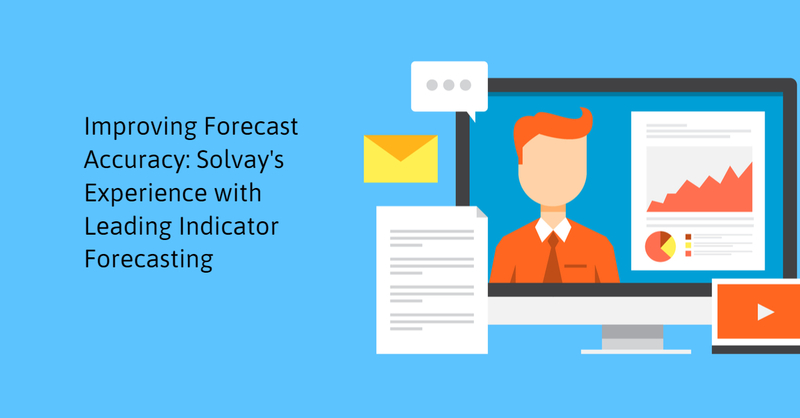 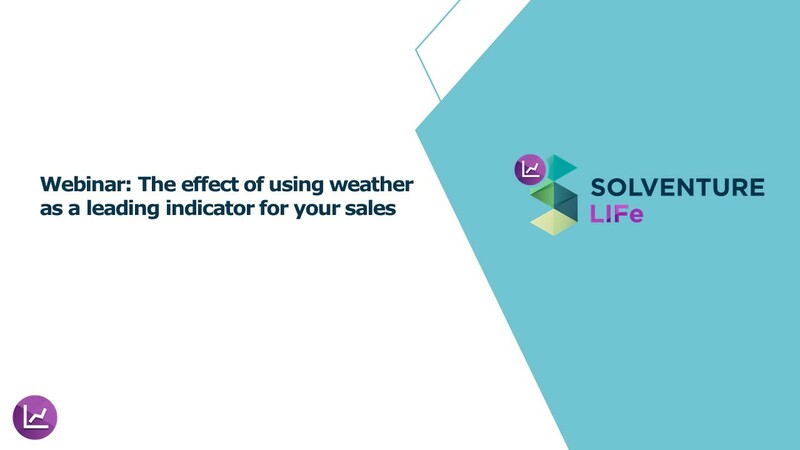 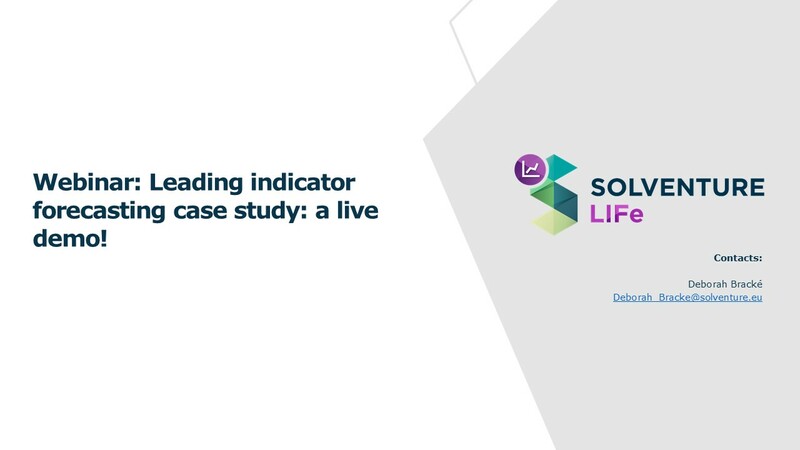 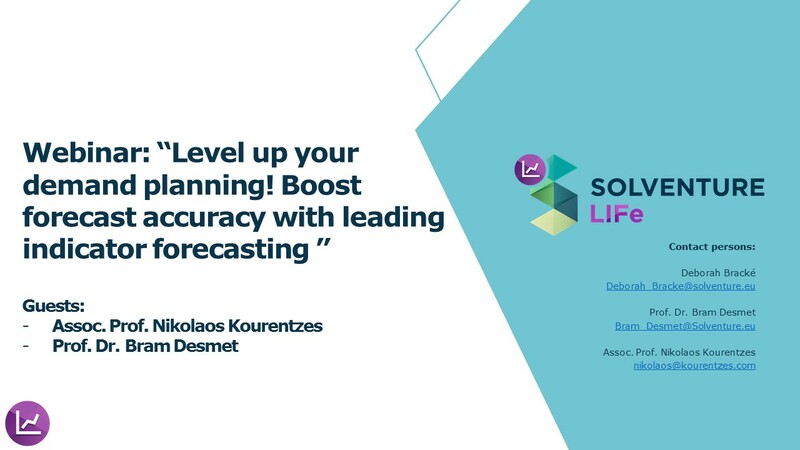 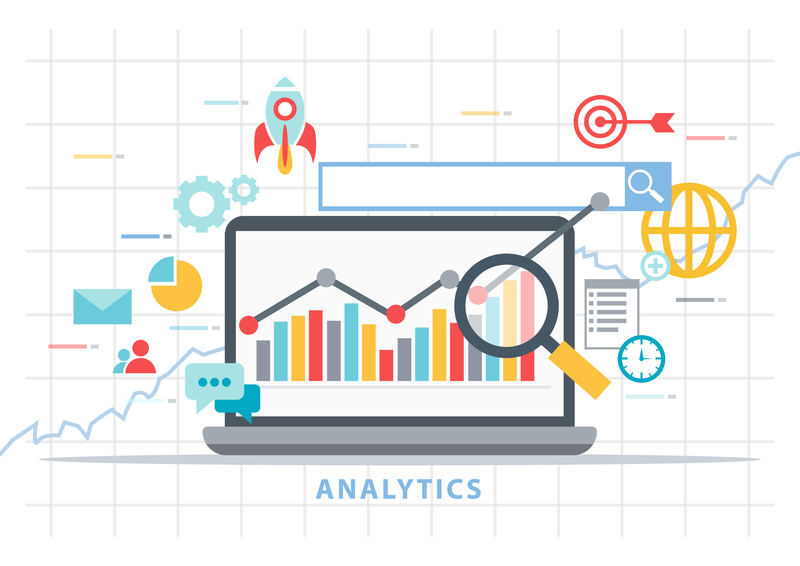 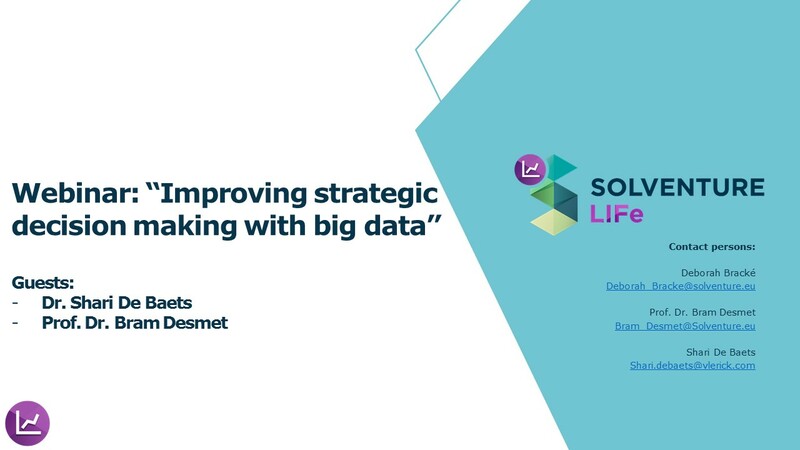 Improving forecast accuracy: Solvay talks about their experience with leading indicator forecasting. Webinar on leading indicator forecasting: Demand sensing on the tactical horizon. 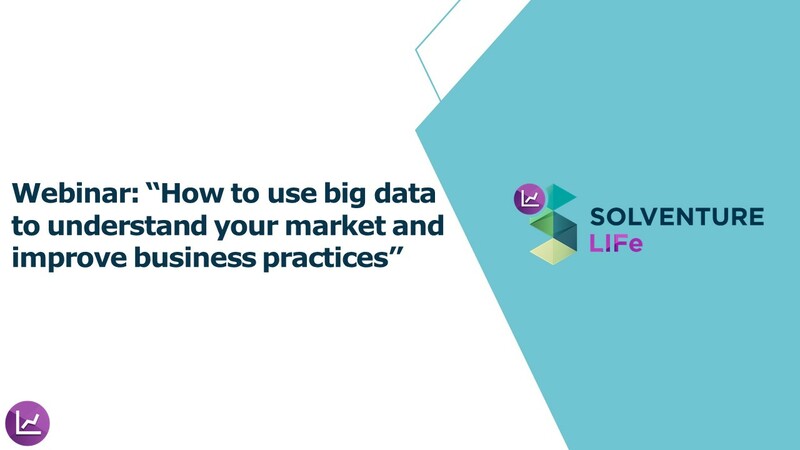 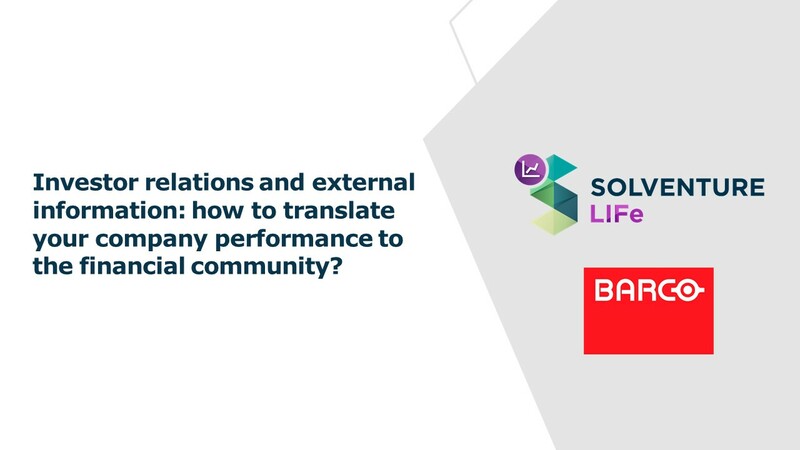 Webinar: Investor relations and LIFe: how to translate your company performance to the financial community? 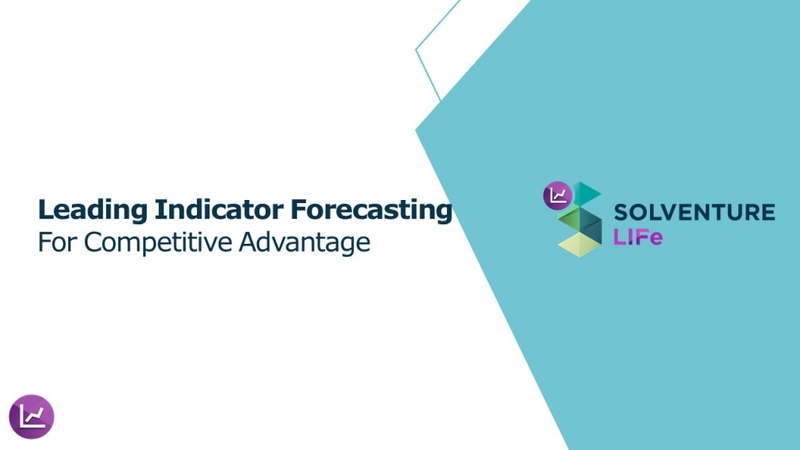 Webinar: Volvo CE’s experience on the added value of leading indicator forecasting! 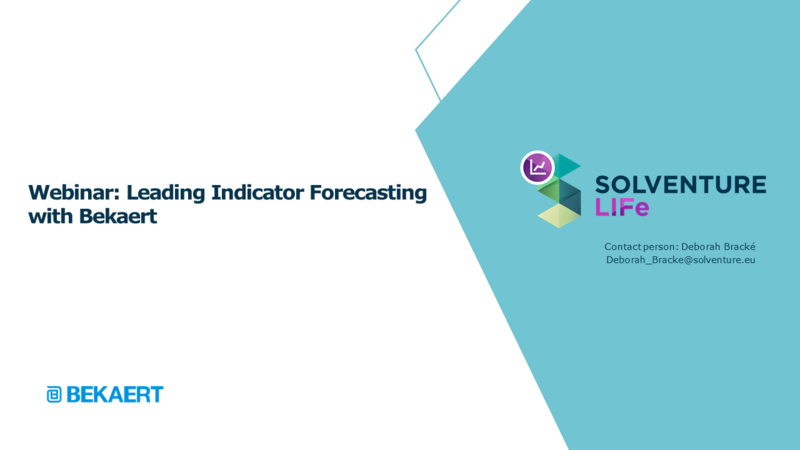 Webinar: An introduction to our leading indicator forecasting software: A demonstration. 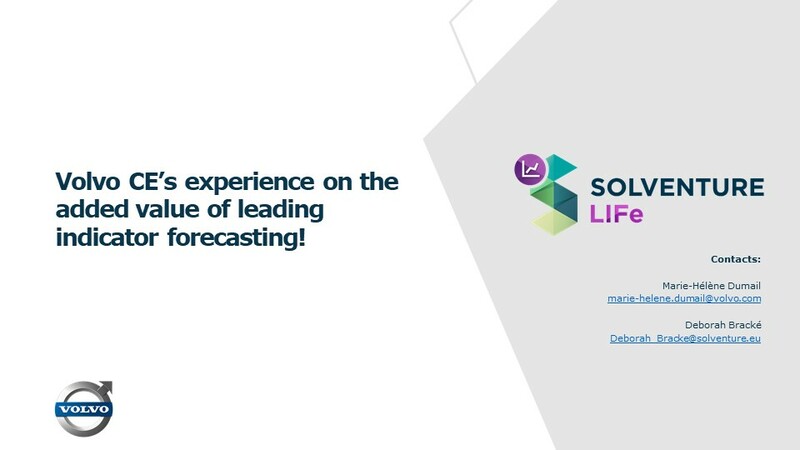 Choosing the right forecast model: Leading indicator forecasting & change management. 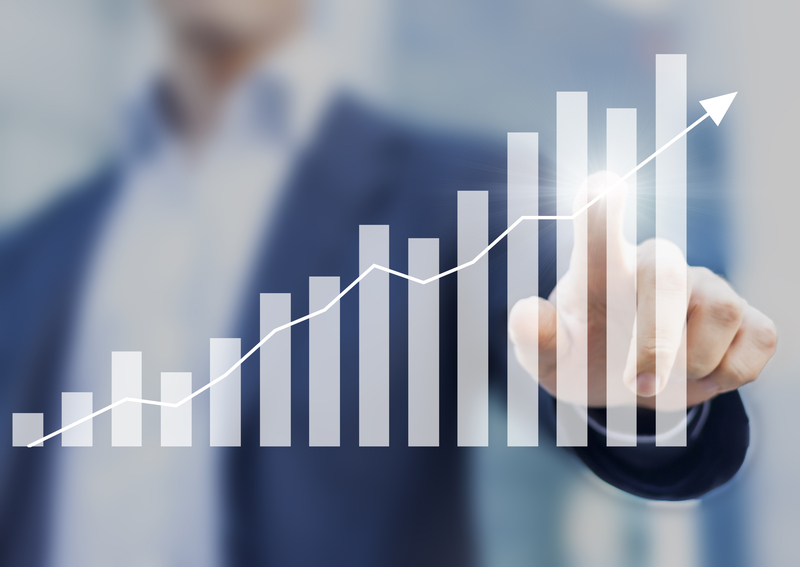 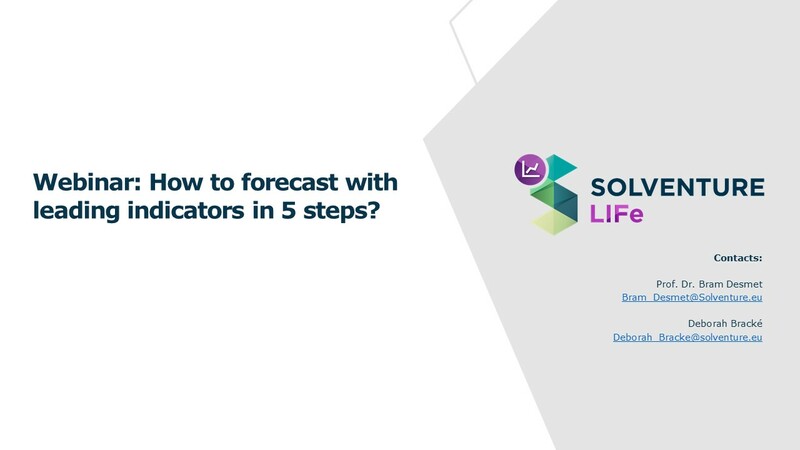 Webinar: How to forecast with leading indicators in 5 steps? 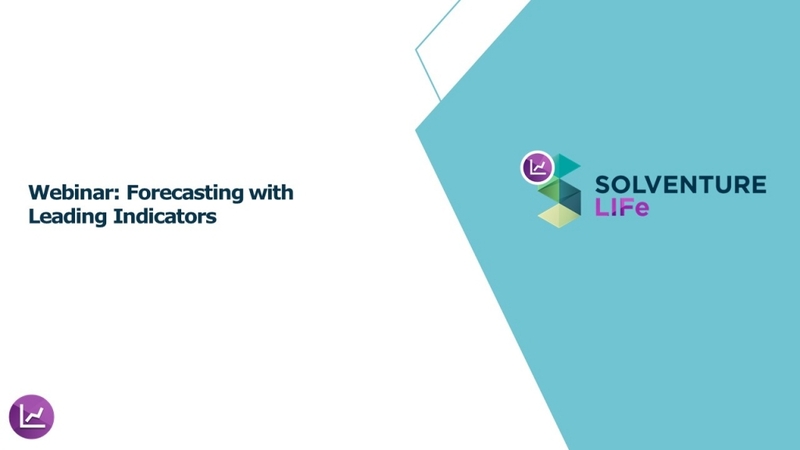 Register for our upcoming webinars!